Experts in international education share their perspectives on assessment and evaluation methods and techniques in the sector. Assessment and evaluation are two concepts at the core of schooling which are also central to other forms of education worldwide. In an international context, assessment and evaluation data are increasingly widely used for accountability and quality assurance purposes at individual student, institutional, national and global levels. 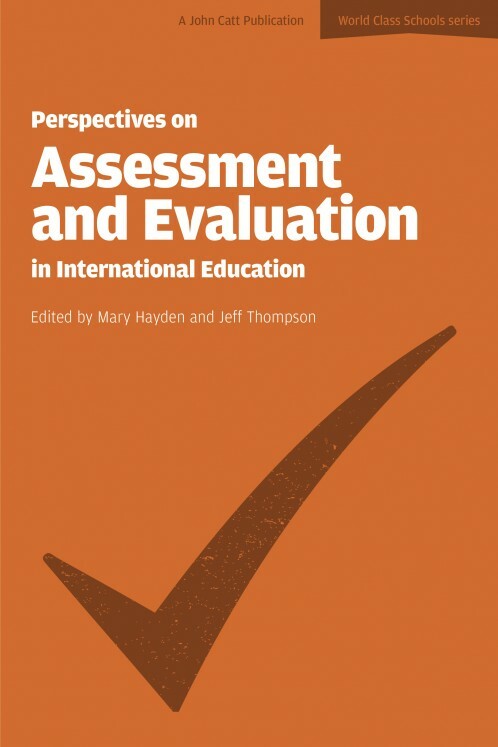 This book does not attempt to include consideration of all the issues that could possibly be covered in a title that addresses assessment and evaluation in education internationally. Nor has it set out to cover the myriad technical issues with which assessment and evaluation are inevitably concerned. Rather, a number of authors working within different contexts of international education (whether as teachers or leaders in international schools, administrators in international examination bodies, or researchers in international educational research organisations) have been invited to share ideas arising from their own experiences of what might be interpreted as assessment or evaluation, be that assessment of student achievement, evaluation of teacher effectiveness or evaluation of school quality. The international dimension presents a range of challenges to those with responsibility for implementing assessment and evaluation strategies in widely diverse linguistic, cultural, social and personal contexts, and in this book valuable contributions are shared by colleagues who are authorities in the field. It is their personal views on assessment and evaluation, derived from professional practice in the international sphere, that have been brought together here.